Check out the news over at Yakface. 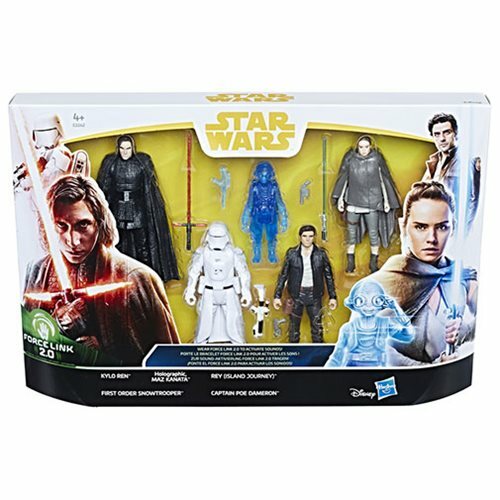 HasbroToyShop.com will be listing the Hoth 2-pack of Han Solo & Princess Leia starting on November 6th. 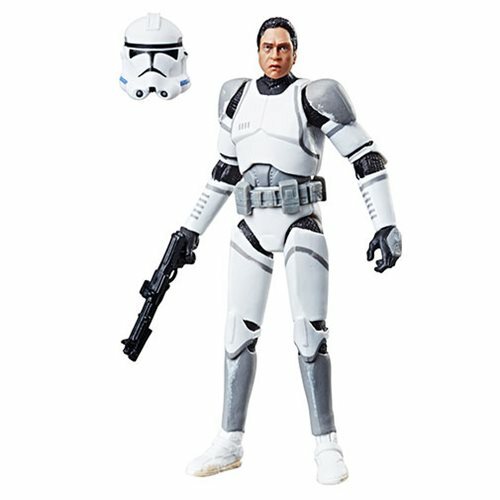 Originally slated for release in The 3.75" Black Series back in 2013, the 41st Elite Clone Trooper was offered in clean white deco only in the U.S. The originally intended version with grey markings was never released in North America. 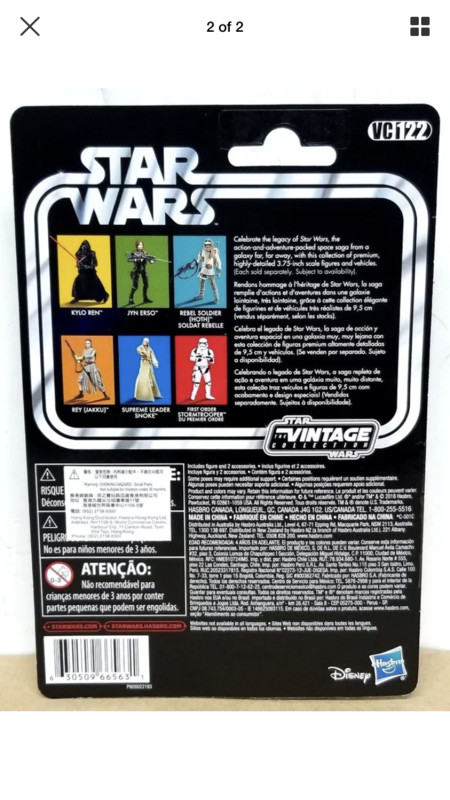 It's now being offered in the Vintage Collection as an online exclusive available from etailers like Entertainment Earth, Dorksidetoys.com and possible BBTS. 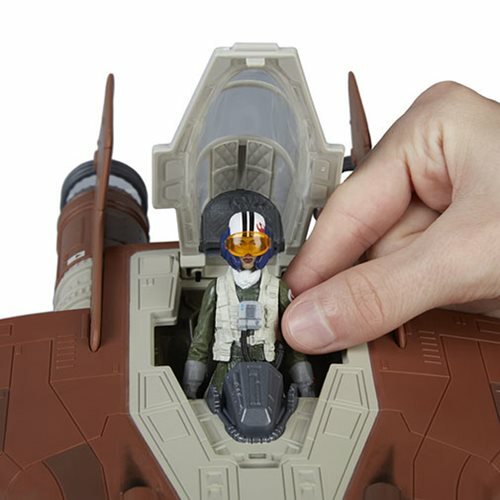 Check out the upcoming WalMart exclusive Resistance A-Wing in THIS YAKFACE POST. Offshore retailer Robot Kingdom is soliciting this piece at this time with images. 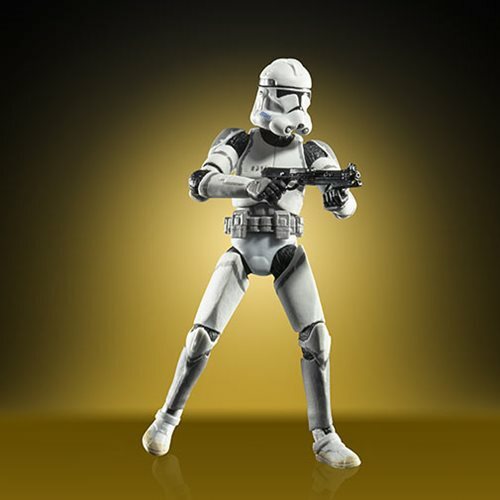 It is set to include an unnamed Resistance A-Wing pilot. Robot Kingdom is set to start shipping these in June. More on availability at WalMart when that information develops. 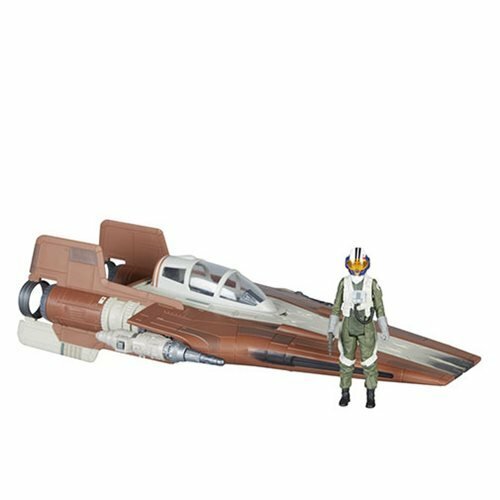 This Resistance A-wing vehicle with Resistance Pilot was originally believed to be a WalMart exclusive. 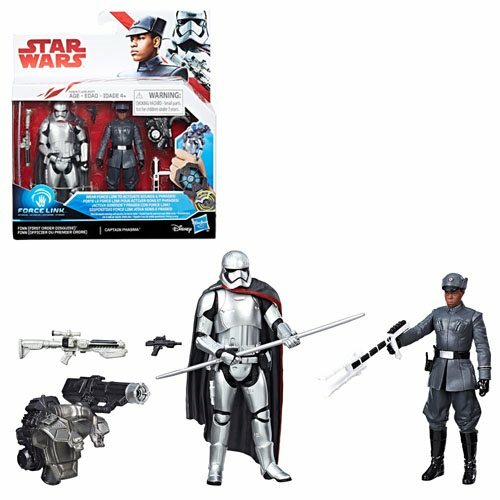 But Entertainment Earth has now listed it for pre-order. Check out this post from jedi temple archives. 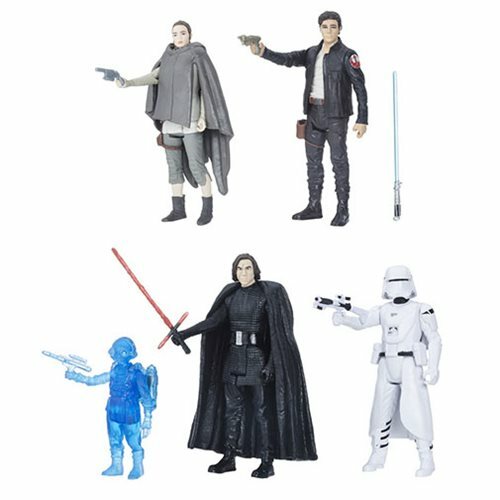 It indicates that Entertainment Earth will be picking up the TVC-122 Rey figure, and it will be available this fall. File this under "Who wants to needlessly spend their money?" 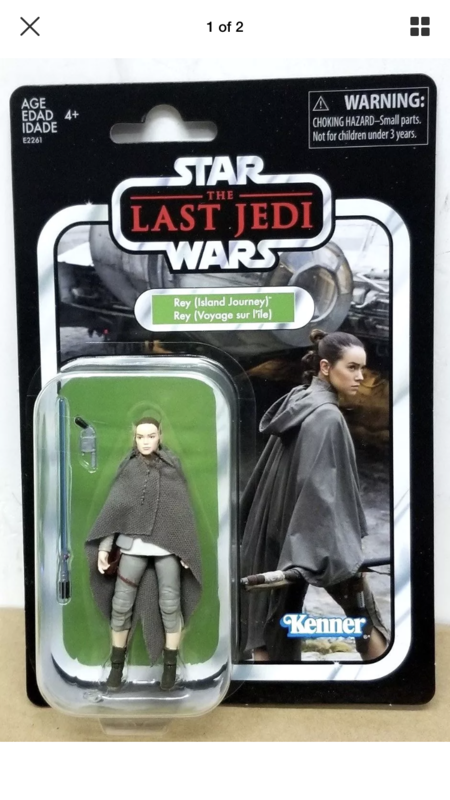 The WalMart exclusive TVC Rey - Island Journey figure has hit eBay from an Asian seller. Despite this being an exclusive figure, it is part of the VC numbering system, and has the designation VC122. 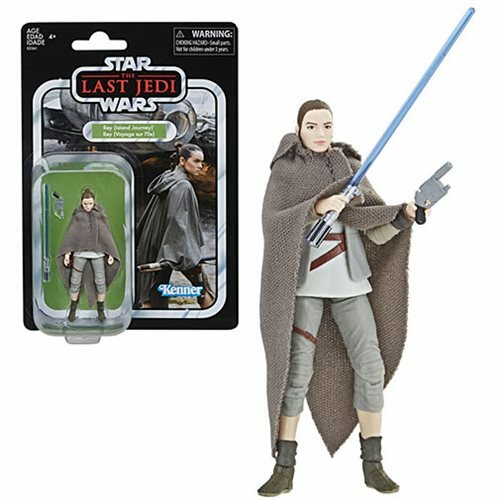 There are new indications that this TVC version of Rey may *NOT* be coming to Walmart stores. And it may in fact be heading to Entertainment Earth. 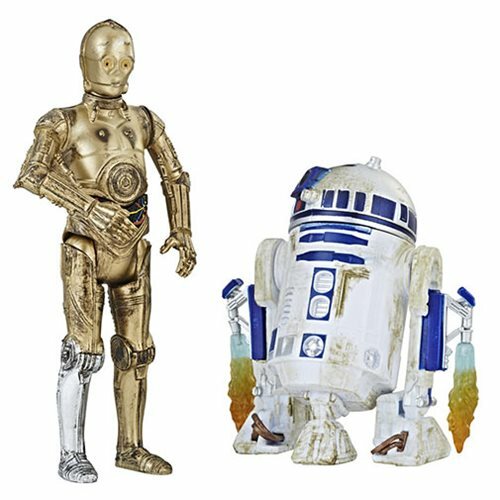 Check out this news that dropped from Entertainment Earth last night! 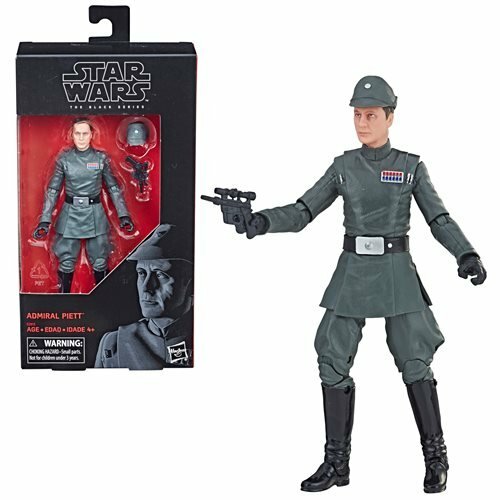 It's a new 6" Black Series exclusive figure that will be arriving in June, and it is none other than Admiral Piett.